A WaveTouch screen can feel how hard you press, opening up a whole new world of possibilities when it comes to software, games and features. A WaveTouch screen can even be operated when the surface is wet. In short, it can be used underwater. Our touch technology is based on pure optics. 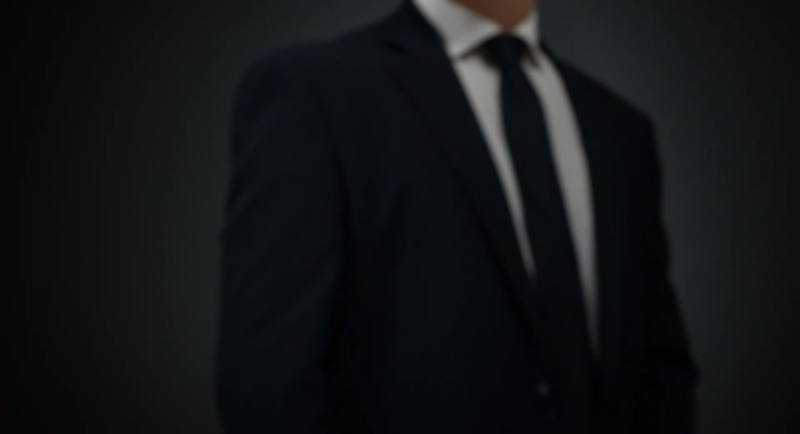 The WaveTouch sensor technology enables us to provide extremely competitive solutions. This applies to both small and large screens. You get a cost efficient solution in all sizes. WaveTouch creates touch screens for the future. 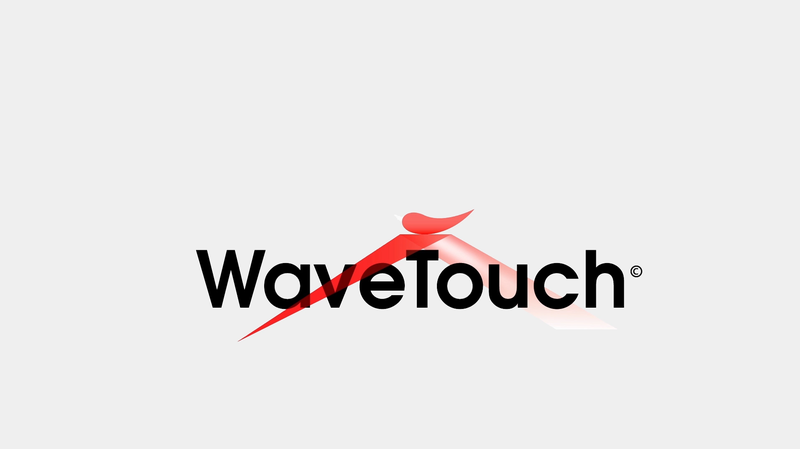 London-based WaveTouch Group has completed the acquisition, via a share exchange transaction, of O-Net WaveTouch Limited, a Hong Kong-based company that has developed an innovative optical touch technology for use in high-volume industrial and consumer electronics applications. Please fill in the form, we are eager to hear your story!